Good morning! Love Mondays! 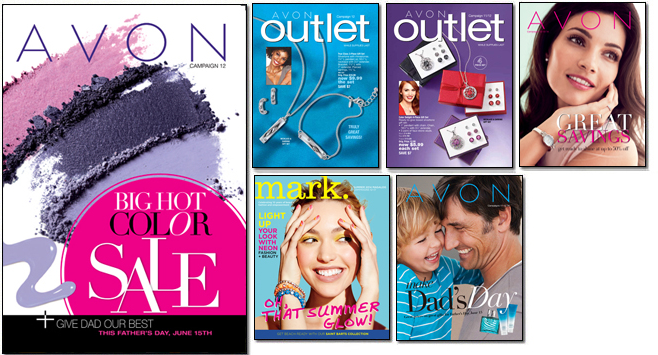 For all you Avon lovers, we are in Campaign 12. Click on the above photo to shop my brochures. Take advantage of the free shipping with a $35 order.